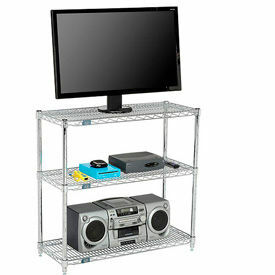 The Signature Entertainment Collection Is Used For Supporting And Storing Home Entertainment Systems. 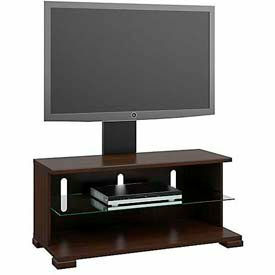 The Signature Entertainment Collection features TV Stands and Media Storage Cabinets in a variety of styles from modern to traditional. An array of colors and wood finishes are available to match any decor. 1 Year Limited Warranty. The MySpace Entertainment Collection Is Used For Supporting And Storing Home Entertainment Systems When Space Is Limited. 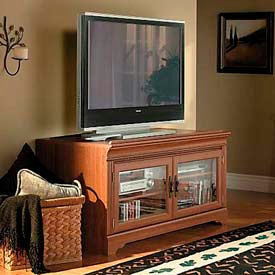 The MySpace Entertainment Collection features TV Stands and Media Storage Cabinets in a variety of styles from modern to traditional. 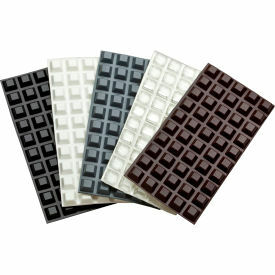 These space saving units come in an array of colors and wood finishes to match any decor. 1 Year Limited Warranty.